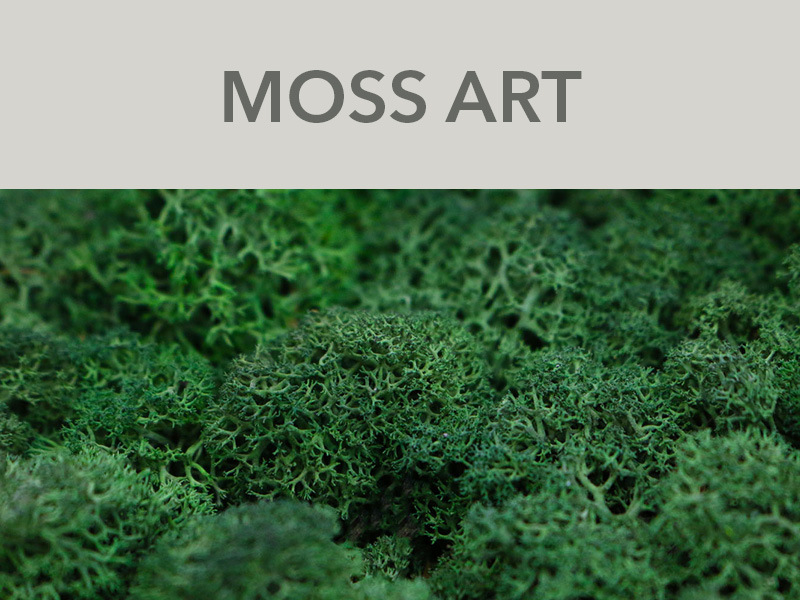 Moss Art is a creative, versatile and unique way to transform your home or office with life and colour. 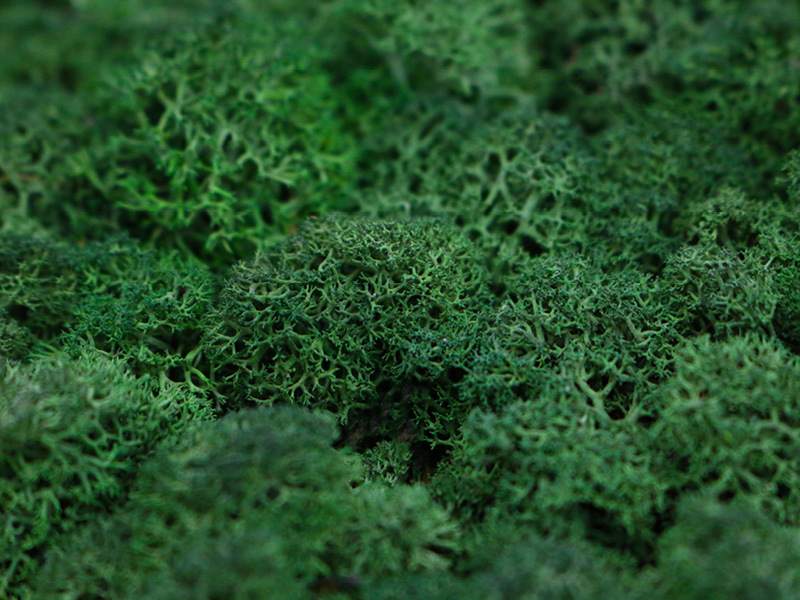 With over 20 different colour options, moss can be dyed and sculpted to suit your exact design requirements. 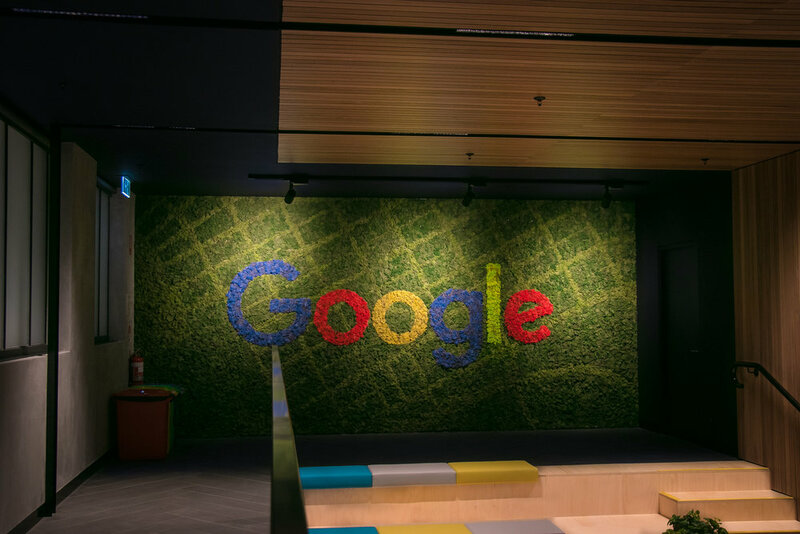 From lush greens to realistic deep hues, your moss art is sure to make an impact and provide a conversation piece for your friends and clients. 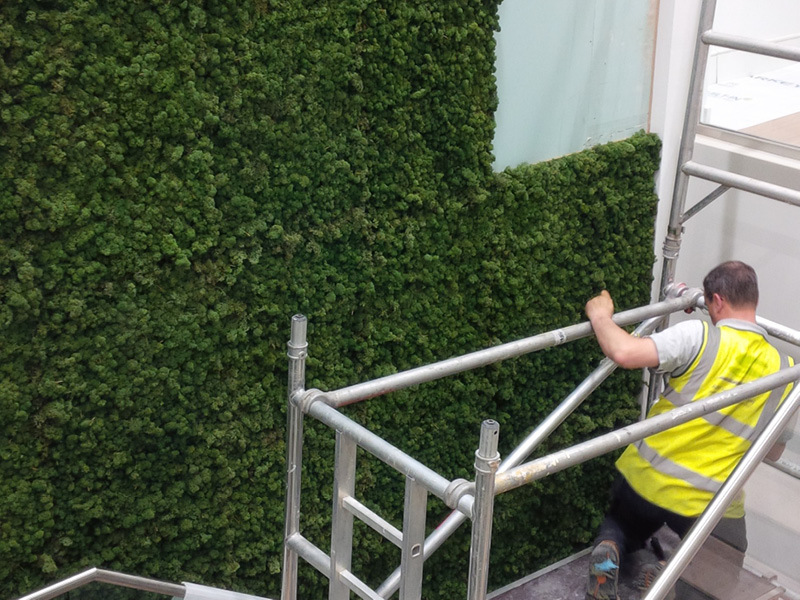 Any size of of Moss Art is quick and easy to install thanks to our highly-customisable and practicals design. Moss Art requires no power source, water, light or drainage, and is suitable to be installed on almost any interior wall. Moss Art is created from preserved moss, thus once it is installed it will not require any further maintenance including watering and clipping. Contact us today for more information on how to start the process of commissioning your own unique Moss Art. If you are looking for another colour, please contact our team to discuss custom options. Combine Moss Art Colours. Enhance your Brand. Create a Unique Design. Thank you! Your Moss Art Colour Chart & Product Information Guide will be sent to you shortly!